The Florida Department of Health in Sarasota County (DOH-Sarasota) is investigating four cases of measles in unvaccinated children with close contact to each other. The infections were acquired locally and the source has not been identified. DOH-Sarasota is working with community health care partners to identify and notify persons who were potentially exposed to measles. The department encourages all residents and visitors who have not been immunized to get vaccinated. 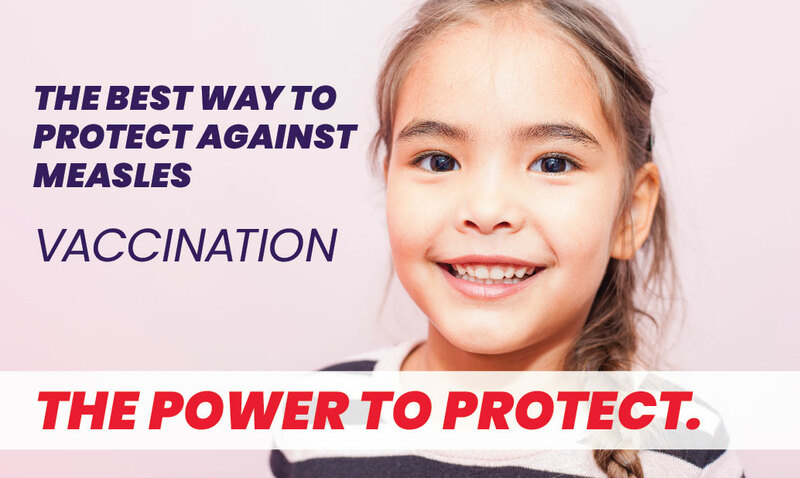 Ensuring high vaccine coverage in our community bolsters immunity and protects those who cannot receive a vaccine due to preexisting medical conditions. Measles is a virus that is easily spread by air droplets when infected persons breathe, cough, or sneeze. The first symptoms are a high fever that may spike to 105°F, cough, runny nose and red, watery eyes. These symptoms are followed by a blotchy rash that spreads from the head to the feet. Measles is a potentially severe disease, especially in young children and persons with compromised immune systems. Complications can include pneumonia, encephalitis and death. Unvaccinated individuals who are exposed to measles may be excluded for up to 21 days from public places, such as school and work, where they could infect others. Persons with symptoms of measles should be evaluated by their health care provider. Health care providers are required to immediately report suspected cases of measles to DOH-Sarasota.